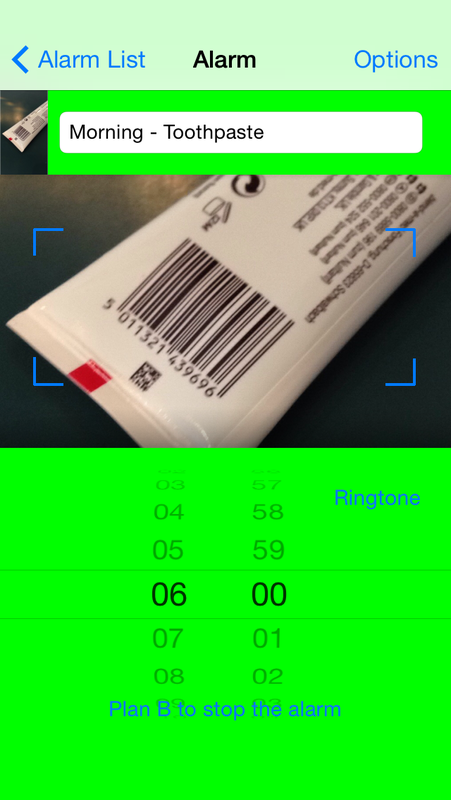 The alarm is ringing until you scan in the barcode of your toothpaste (e.g.). Can't get out of bed in the morning? This alarm clock forces you out of bed into your bathroom. Become a morning person! No snooze! No oversleeping! No staying in bed! "I hate mornings! I'd happily sleep until nearly noon everyday if life allowed me that pleasure, but because it does not I have found this app to be extremely useful. Haven't overslept once since I started using it." "Seriously... No more setting 6 alarms! Thanks guys!" 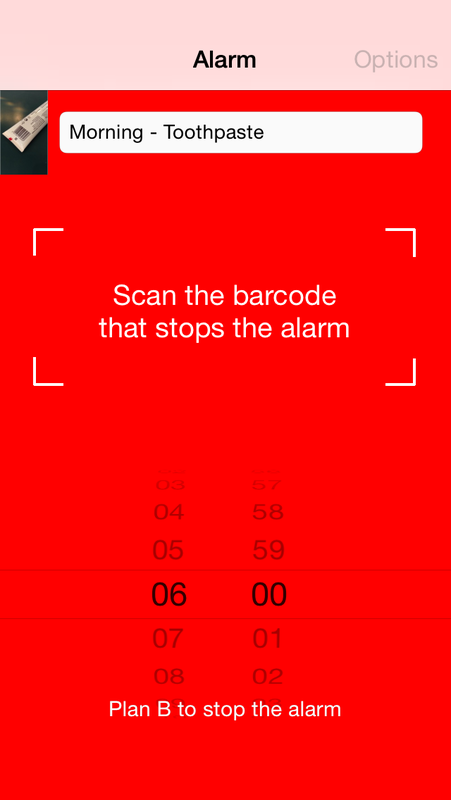 > Choose different objects with barcodes to shut off each alarm. 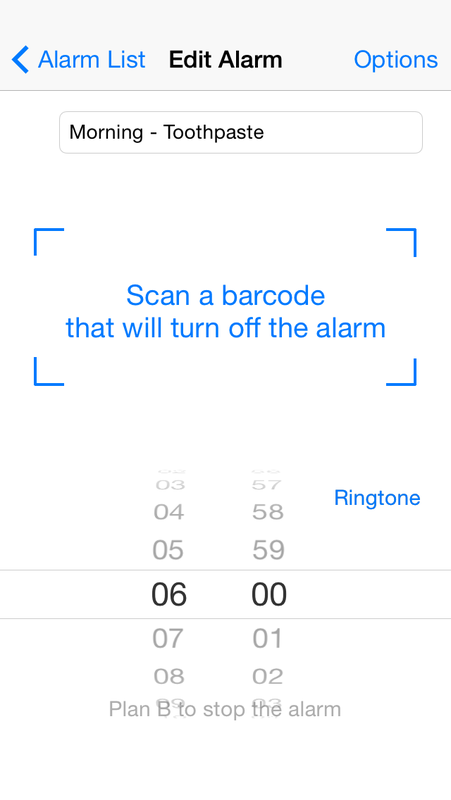 > Lock your alarm – there is no way to stop it from ringing now once it is set. 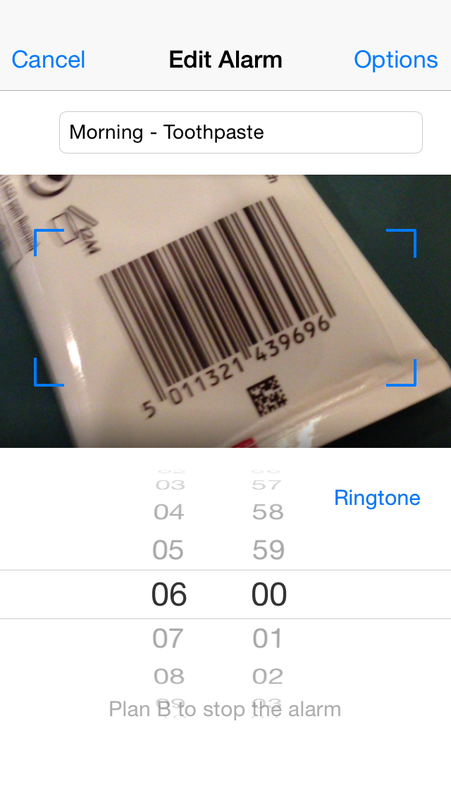 > Set your preferred ringtone. Put an end to oversleeping and staying in bed! Imagine how much more you could get done and how much healthier your mind and body could be. 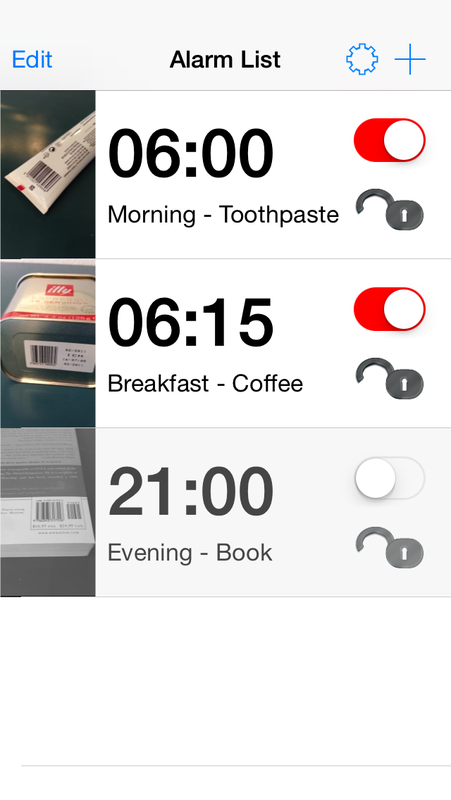 Take back control of your morning now!